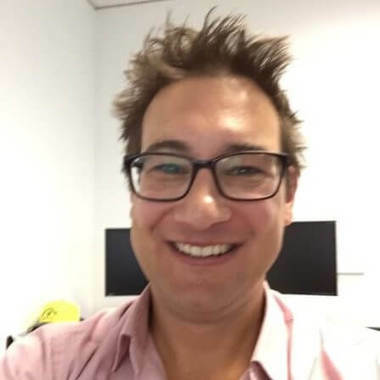 With a background as a broadcast & digital sports producer, Zac has been a senior marketing lead, as Head of Content for the past 6 years in the ultra-competitive Australian Wagering Industry. In 2013, Zac established an in-house design and video production infrastructure at Sportingbet and William Hill. This saw all above-the-line marketing inventory produced and distributed internally, saving the business millions of dollars in annual external marketing spend. Then in 2016, Zac moved to the industry-leaders Tabcorp to run the creative and content hubs of TAB, Sky Racing, Trackside, Luxbet & Keno, and more recently Uber, specialising in content strategies across all channels.